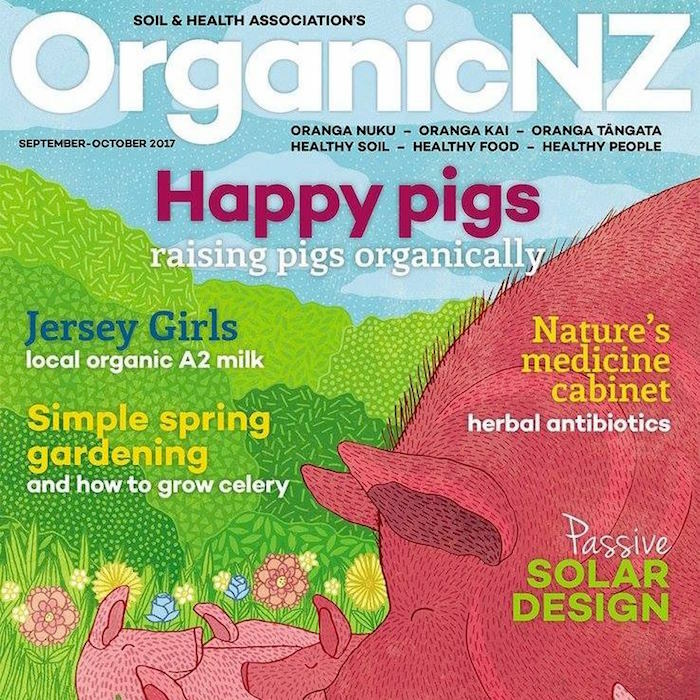 My article about Jersey Girls is in the current issue of OrganicNZ magazine. In a country full of huge dairy farms, it’s wonderful to be able to drink milk from this small family farm near Matamata. Every Sunday I bring home a couple of bottles of Jersey Girls milk from the farmers’ market. This is milk like it’s supposed to taste – full cream, un-homogenised and fully certified organic. It makes standard supermarket milk seem bland and boring. Jersey Girls milk is superb with my Sunday morning coffee. It’s a quality of life thing. And it also makes excellent kefir and yoghurt. With certified organic milk you can be sure that the cows haven’t been fed palm kernels. 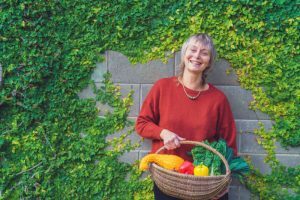 And the BioGro organic certification process ensures a benchmark for animal welfare in several important areas – look for a future article about this in OrganicNZ magazine. Jersey Girl Organics is a partnership involving two generations of the Vosper family: John Vosper, his wife Liz MacKay, John’s sister Mary Vosper and John and Liz’s son Michael. Their daughter Laura handles the management side of the business, and they also have a fulltime production manager, Roxanne Hansen, who oversees the processing. Above: Michael Vosper runs the farm and is the major shareholder. This photograph and the one at the top of the page are used with kind permission of the Vosper family. 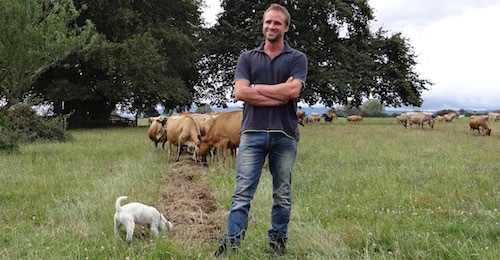 The land (85ha) and herd size (250) are tiny by modern dairy farm standards, so they’re being creative with the business, with the aim of making it sustainable for future generations of Vospers. 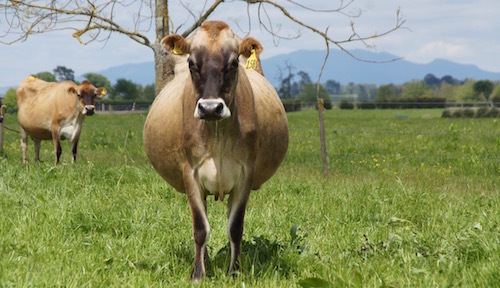 The Vosper family has been farming Jersey cows in Matamata for more than 100 years.